My endless quest to spend more money on Triathlon knows no bounds. 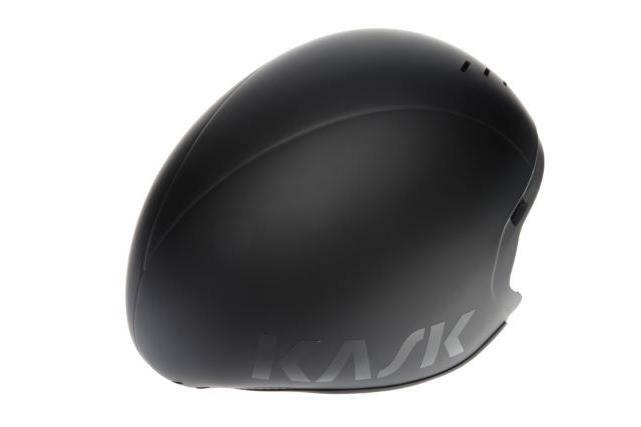 Inspired by the Tour I have bought a Kask Bambino. 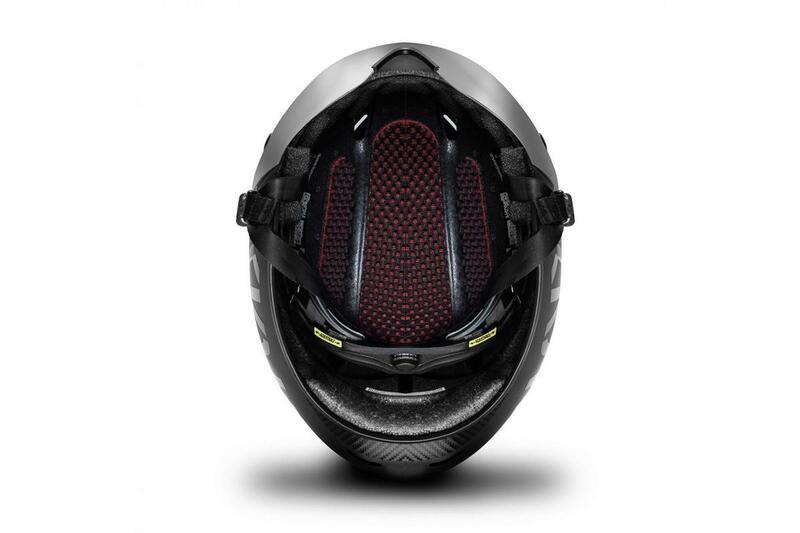 This is a revolutionary helmet that brought about the 'short tail' phenomenon. 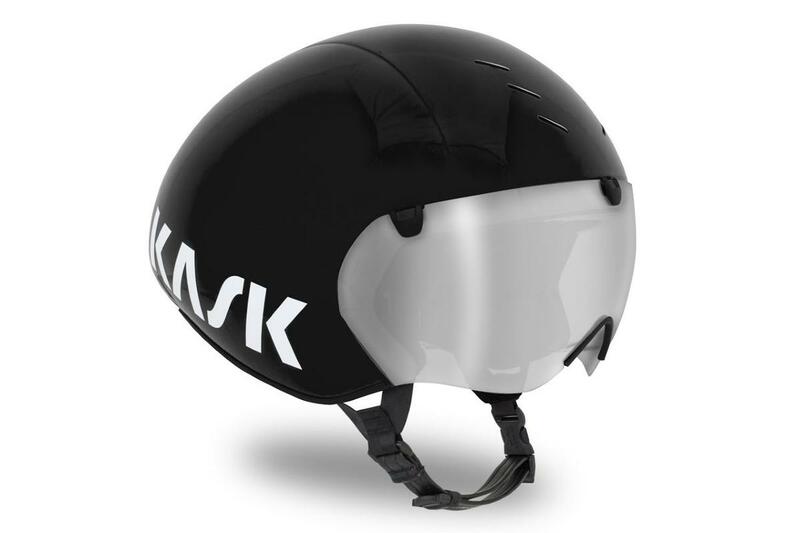 The idea is that its shape is more forgiving of different TT positions and is also better in a cross wind. I have used it a number of times now and impressions are very good. Build quality is fantastic: the leather strap is a lovely touch and the visor/magnets feel robust. It's also very light indeed. Which is more important than you realise - you do a 5 hour Ironman and your neck and shoulders can get very sore. So anything that lessons that is welcomed. Without going to the Velodrome or the wind tunnel it's impossible to tell just how Aero this is (both in isolation and against its peers). But it does 'feel' quick; and crucially it allows me to keep my head low which is a huge saver of drag. I also have to think that Sky's obsession with performance details (like the new Castelli Skinsuit) means they would not tolerate something that was not best in class. The visor is very clear and does not fog up, and the whole fit is very snug and comfortable. I have ridden TT helmets which were very uncomfortable right from the off, and constantly reminded you that you were wearing them. With the Bambino I hardly knew it was on. And to me, as a Long Course athlete that's a huge plus. You are looking for a light, and comfortable all round TT/tri helmet that you will use in variable conditions and courses. You will only use on the calmest of days when a longer tail rival will likely be a touch more aero.